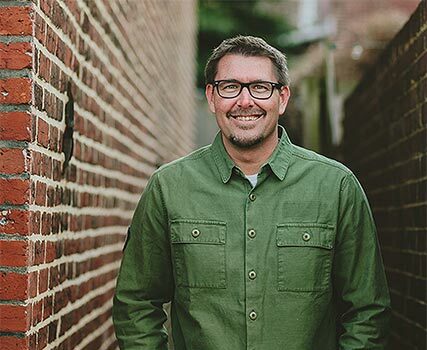 Mark Batterson serves as the lead pastor of the National Community Church in Washington, DC. One church with seven different locations. The NCC is focused on reaching emerging generations and meets in theaters throughout the DC metro area. Fourteen years ago, Mark went from being a pastor, holding onto a 13-year dream of becoming a writer, to actually becoming a published author. His very first book, ID: The True You, was published by Xulon Press and was a small step yet giant leap for what was to come. It was also the launching pad for every book he has written since. He has gone on to become a New York Times bestselling author of 11 books, including The Circle Maker, In a Pit with a Lion on a Snowy Day, Wild Goose Chase and has recently released Whisper and Play the Man. Mark is married to Lora and they live on Capitol Hill with their three children: Parker, Summer, and Josiah. How Did Mark Get His Start? “The first book you publish is always the hardest one and most important one. Why? Publishing transforms you from the would-be writer into the published author you were always meant to be. Just over ten years ago, I went from being a pastor, harboring a secret 13-year dream of becoming a writer, to actually being a published author. 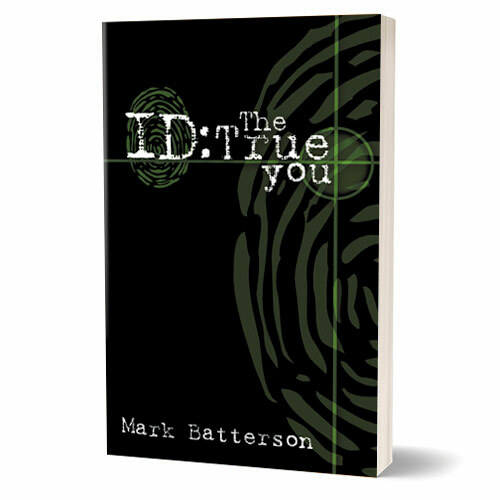 My first book, ID: The True You, was a small step yet giant leap. It was also the birthing place for every book I’ve written since then. 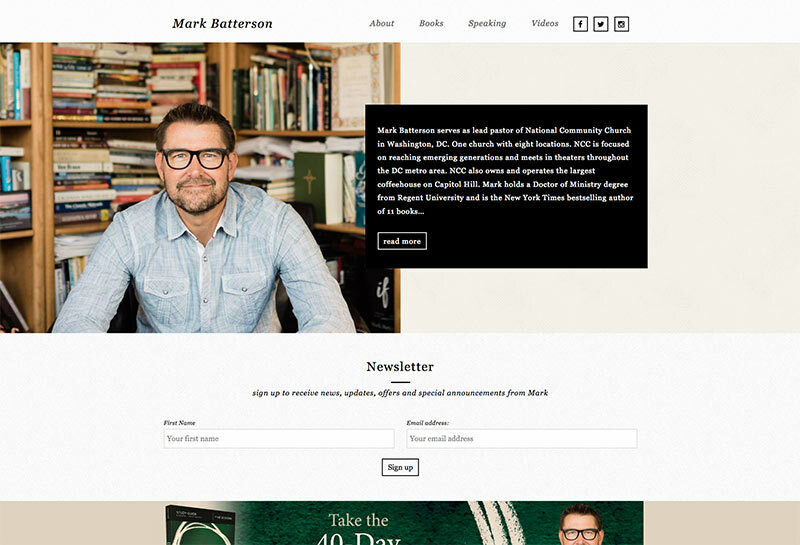 Visit his personal blog to learn more about Mark and his books.